Congratulations on 150 years of quality cheesemaking. You’re as old as Confederation—and still going strong! 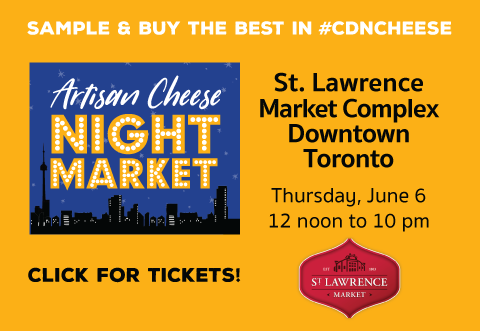 To celebrate 150 years of cheesemaking at Wilton Cheese, #TGCCF is giving away fresh cheese curds from Wilton Cheese—150 sample packs at random on each day, Saturday and Sunday. Founded in 1867, Wilton Cheese Factory operated as a farmer’s cooperative until it was purchased by the Jensen family in the 1970s. At Wilton, cheese is aged naturally. Simply put, cases of cheese are placed in underground, temperature-controlled storage coolers and are left to age for one, two, three, four and five years. 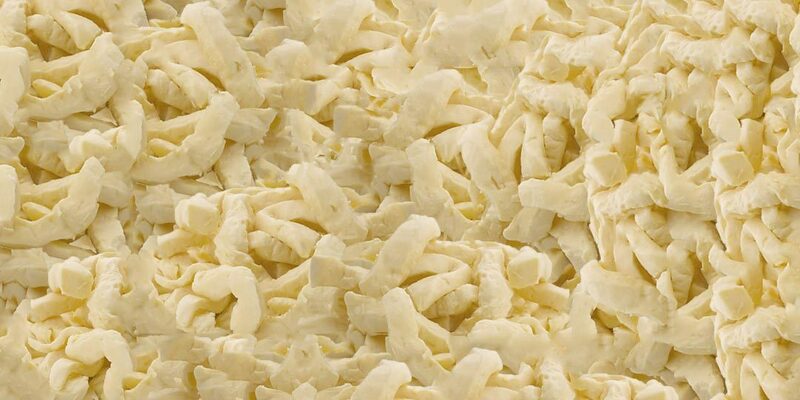 Periodically the cheese is sampled in order to make sure the cheese is aging properly and a superior taste and texture is being developed. At Wilton Cheese, each cheese has been made with the utmost care and attention to ensure a premium product for your palate. Taste why we haven’t changed a thing! 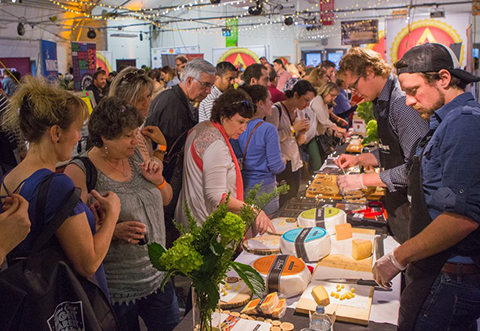 Sample and purchase Wilton Cheese at The Great Canadian Cheese Festival, featuring 150 Canadian artisan and farmstead cheeses on offer, plus 200 specialty foods, not-to-mention small-batch wine, craft beer and cider, spirits and food-related artisan products.